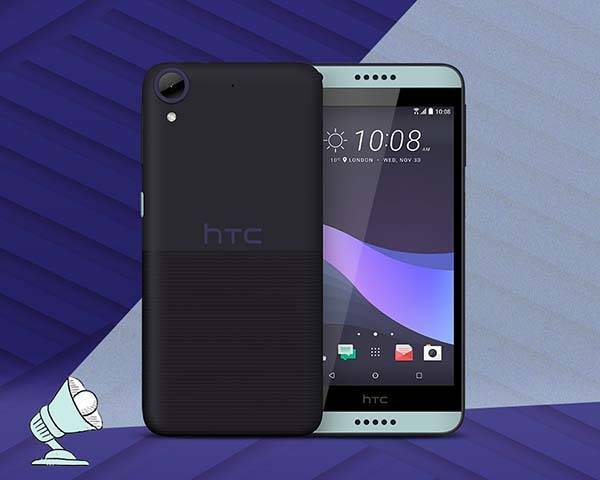 In addition to HTC 10 evo, HTC has also announced HTC Desire 650. With its uniquely designed back, the smartphone delivers an ideal combination of stylish looks and comfortable grip. 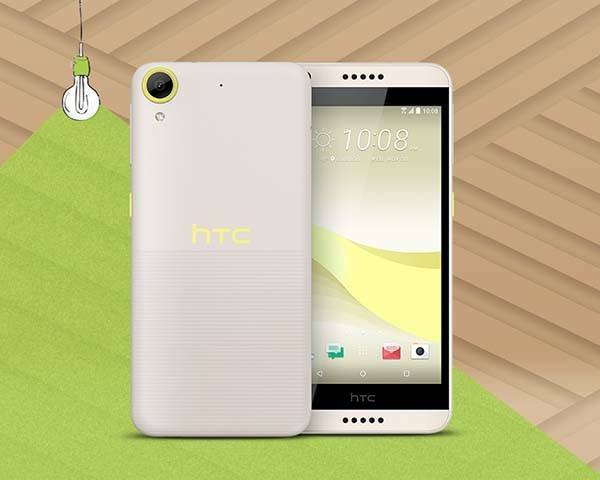 HTC Desire 650 is an entry-level and stylish Android Smartphone that measures 146.9 x 70.9 x 8.4mm and weighs 140g. As we can see from the images, the Android phone shows off an elegant and eye-catching back design – the top half has a smooth coating and the bottom half part features tactile ridges that offer a comfortable and firm grip. Meanwhile, smooth edges and harmonious color scheme enhance its vivid fashion. HTC Desire 650 is powered by a quad-core Qualcomm Snapdragon processor and comes with 2GB RAM, 16GB ROM and a built-in microSD card slot supporting up to 2TB, so it’s capable of handling various apps and games. Its 5″ TFT LCD display features 1280 x 720 pixel resolution and 294 ppi pixel density for producing clear images with rich colors. Moreover, HTC Desire 650 comes equipped with a 13MP rear autofocus camera with BSI sensor, f/2.2 aperture and multiple modes and a 5MP front-facing camera with BSI sensor and f/2.8 aperture is designed for high-quality selfies and video chat. In addition, other features also include Android 6.0 with HTC Sense, Bluetooth 4.1 with NFC, HTC BoomSound for headphones, 3.5mm audio jack, and 2200mAh rechargeable battery. HTC Desire 650 will be available in Taiwan for approx US$170 this year, but no word about its sale in other regions at present. 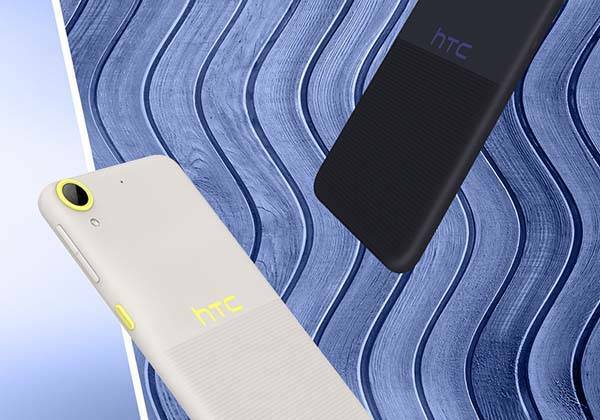 If you’re interested, jump to HTC official site for its more details.